When installing a service pack for Windows 7, you might get an “Installation was not successful” error message. 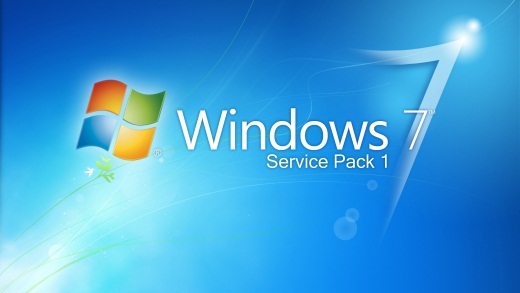 If you are stuck with this error message while installing service pack on windows 7, follow below steps. Open the Windows Update troubleshooter by clicking the Start button >> Control Panel. In the search box, type troubleshooter, and then click Troubleshooting. Under System and Security, click Fix problems with Windows Update. If you’re prompted for an administrator password or confirmation, type the password or provide confirmation. Restart your computer and turn off all antivirus and antispyware programs that are running. Now try to install the service pack again. After you’ve installed the service pack, turn on all antivirus and antispyware programs. The above steps should solve your service pack installation problems. If you are still getting any error message, search that error message on Google to know exact problem and solution.